Copperhead Contracting specializes in residential and commercial complete disaster restoration. With our many years of expertise, workmanship, and customer satisfaction, we are the team you can trust. 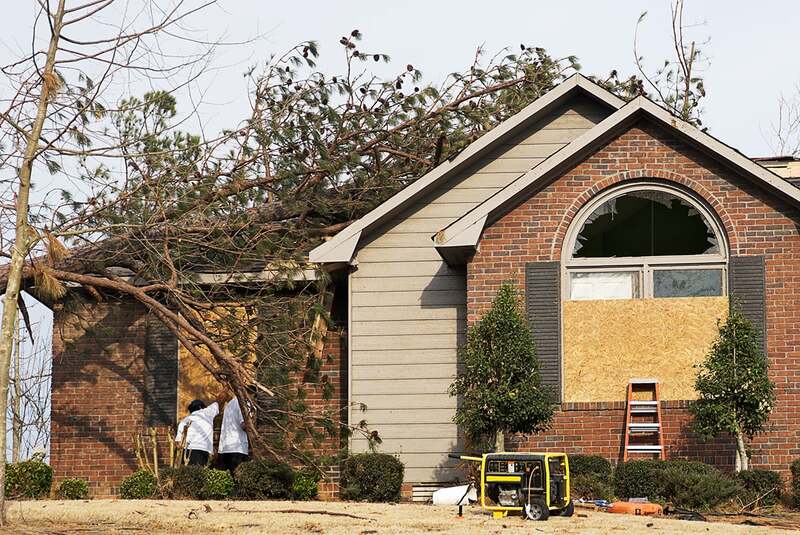 When disaster strikes, we’re there to help get everything in your home restored back to normal. We work as your advocate; to ensure that you get every dime you deserve from your insurance company. You’ve worked hard to build a life and we will work hard so you can maintain it. 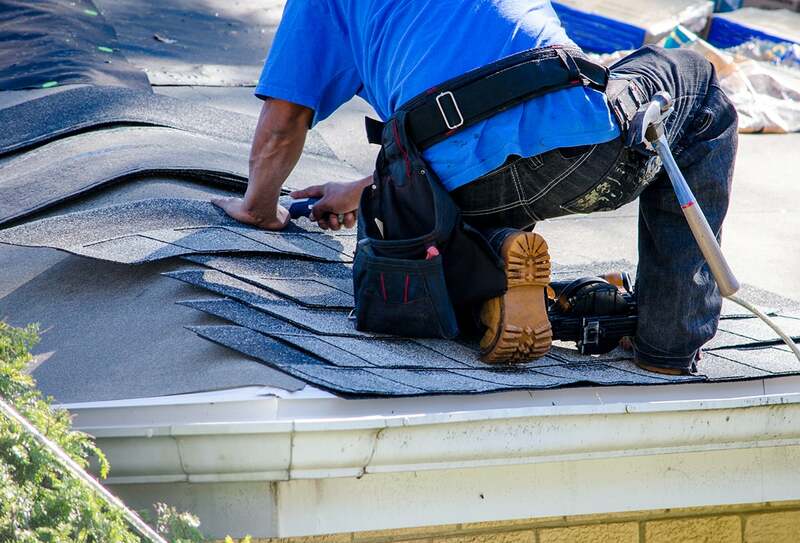 Get a free consultation an we’ll get to work building your dream..
Don’t let a leaky roof, loose shingles, or bad siding prevent you from being proud of your home. At Copperhead Contracting we think of your home like our home. Our team will walk you through your options to find the best service at the best price, for you and your family. 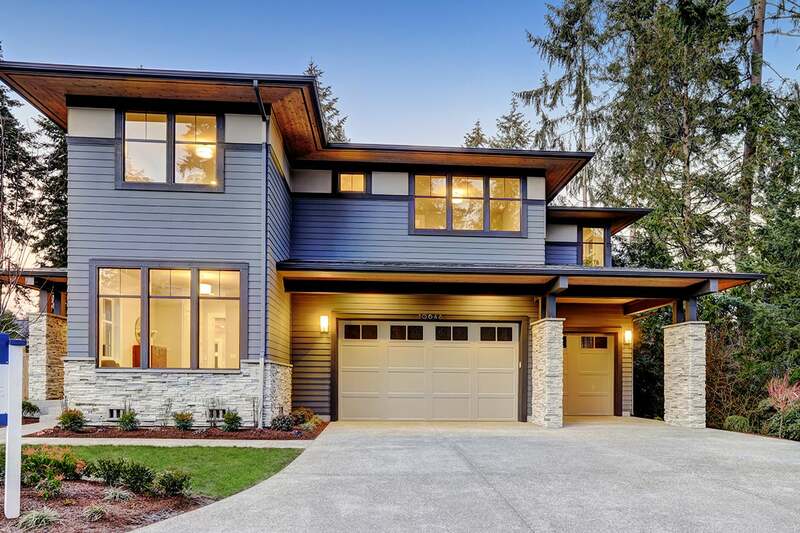 Whether it is building your dream home or expanding your business, our skilled team has the experience provide you with the best quality service that is unmatched in the Southern/Central Wisconsin, Nebraska, and Northern Illinois areas.